Need straightforward solutions to the toughest challenges you are facing in life? In the Lemon Drop Game, Dr. Williams describes five easy steps that can transform your monster problems into childâ€™s play. Read about Sallieâ€™s encounter with a real-life genieâ€”one whose advice worked miracles in her life. Can the five easy steps also work for you? Only if youâ€™re ready to trade pain and sorrow for happiness and success. 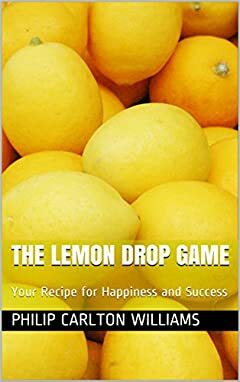 Youâ€™ll be amazed at how something as simple as The Lemon Drop Game can change your life. Isnâ€™t it worth a try?